Whether you are setting off on an adventure in a new relationship, planning a babymoon or just looking to indulge in some well-deserved rest and relaxation with your partner, a getaway to one of these romantic hotels can make for an unforgettable trip. Wine tasting in Napa, lounging on a beach in the Caribbean or settling in at a legendary seaside hideaway on the French Riviera: these sweet retreats from Turks and Caicos to Tuscany are guaranteed to satisfy your wanderlust and lead to new shared experiences and lifelong memories with the one you love. Twin Farms, Vermont: Twin Farms encompasses 300 acres, at the heart of which is the 18th-century main house, with its vaulted ceilings, walls of well-thumbed books, fascinating artwork and hand-picked antiques. The cozy cottages are all uniquely appointed, and the hotel’s gourmet cuisine is served in the rustic dining room (worth waking up early for: the soufflé pancakes). 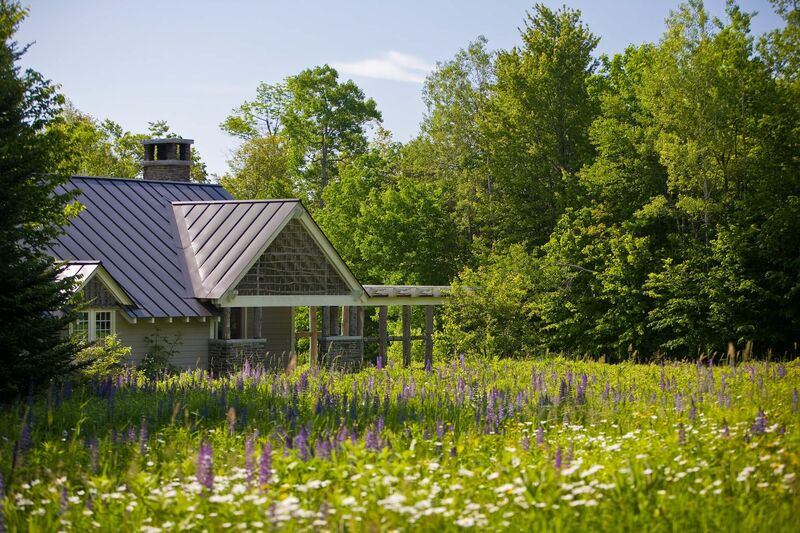 Twin Farms is beloved by couples who come all year round to wander, ski and hike in beautiful Vermont. 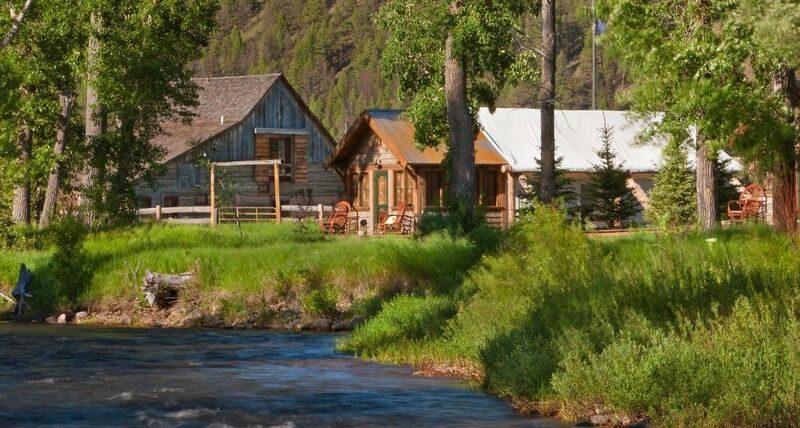 The Ranch at Rock Creek, Montana: Located on 6,600 acres, The Ranch at Rock Creek offers incredibly stylish accommodations in what is a gorgeous interpretation of a Wild West adventure. While every decorative detail is of top quality and no expense is spared, the overall vibe is relaxed. Couples who love the American West and the great outdoors will enjoy the wealth of activities, such as hiking, fishing, horseback riding and archery. 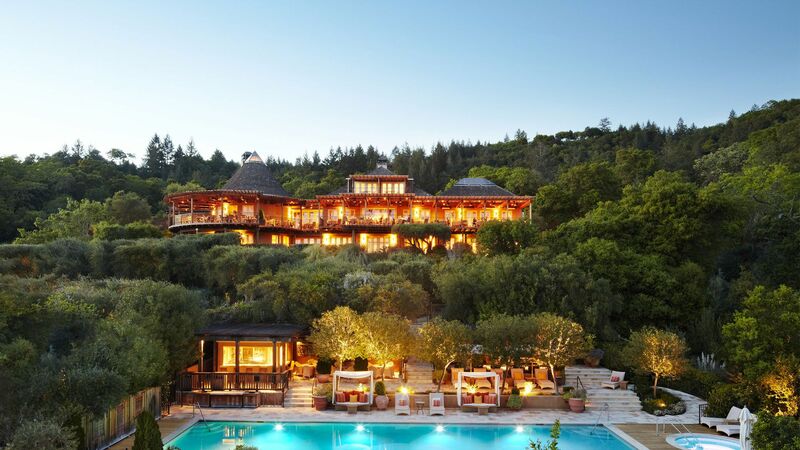 Auberge du Soleil, Napa Valley: Auberge du Soleil is set in an olive grove on 35 hillside acres, with an exceptional view of Napa’s vineyards. Couples should opt for one of the intimate bungalows that are tucked into the hills and have fireplaces and patios. The property takes advantage of its gorgeous setting with walking trails that wind through a sculpture garden, an infinity-edge pool overlooking the valley and a spa that offers outdoor massages. 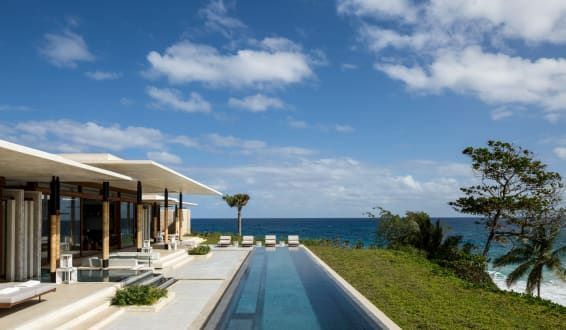 Amanera, Dominican Republic: Perched between mountainous jungle and pristine beach, Amanera delivers the ultimate in barefoot luxury. The resort marries a serene atmosphere and high-touch service (both hallmarks of the Aman brand) with local Dominican flavor to create a positively romantic escape, where days are spent beachside, playing golf at the ocean-facing course and hiking in the remote wilderness. 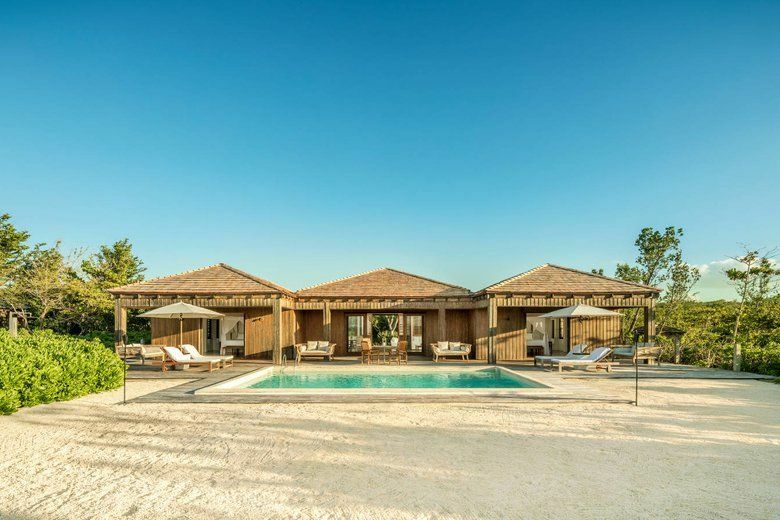 COMO Parrot Cay, Turks & Caicos: Located on its own private island, COMO Parrot Cay evokes a castaway beach feel with its airy design and private stretch of sand. The resort has created an aura of understated elegance and romance, where luxury is about lounging on a muslin-draped daybed, indulging in treatments at the renowned COMO Shambala spa and snacking on ultra-fresh seafood in bare feet. Sugar Beach, A Viceroy Resort, St. Lucia: Nestled in the valley between St. Lucia’s dramatic Piton Mountains, Sugar Beach has one of the most picturesque locations in all of the Caribbean, and its hillside villas offer spectacular views. This ultra-luxe retreat is the perfect base for nature enthusiasts who want to explore the island’s rich bounty (including a volcano, botanical gardens and waterfalls) and indulge in adventures like kayaking, sailing, zip-lining and scuba diving. 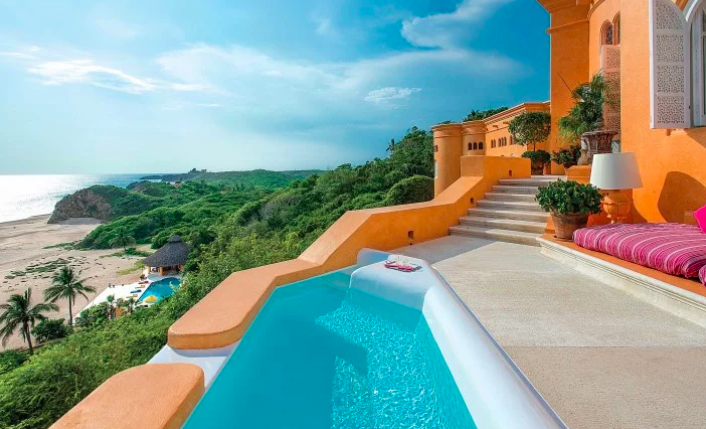 Cuixmala, Mexico: Once the extravagant estate of a British billionaire, Cuixmala conjures up visions of a magnificent Moorish palace on Mexico’s wild Pacific coast. With casitas and villas tucked into the lush grounds, this extraordinary resort is whimsically decorated in vivid hues and Mexican artworks. The 25,000-acre property also includes a wildlife reserve that is home to crocodiles, leopards and zebras, which gives the luxe property a safari-esque vibe. 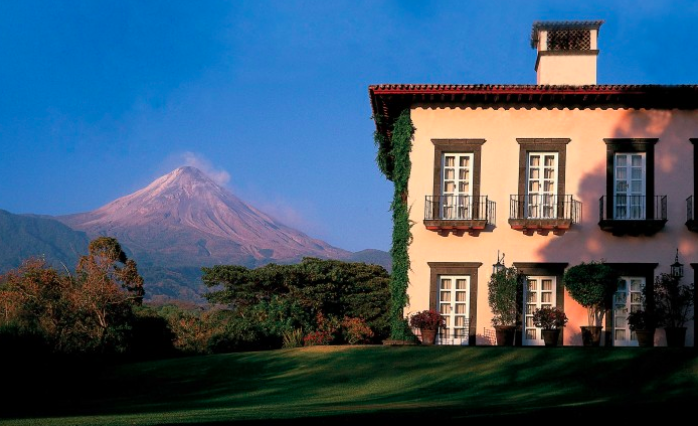 Hacienda de San Antonio, Mexico: Sitting in the shadow of a volcano and the sister property to Cuixmala, Hacienda de San Antonio occupies an elegant ranch house with 25 bedrooms, all of which are uniquely designed with Mexican antiques and textiles. The 5,600-acre property offers such activities as horseback riding, biking, tours of the working dairy farm and lounging at the pool. 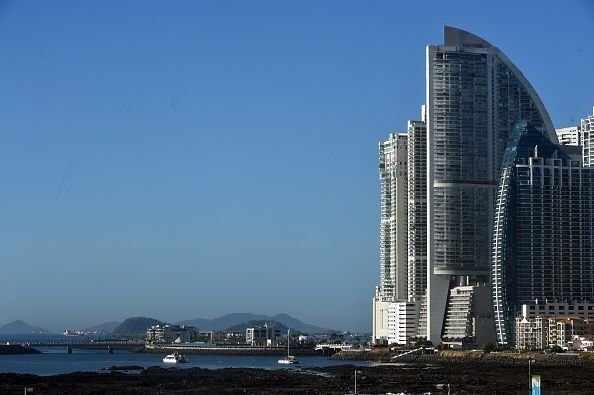 The hotel can arrange such romantic experiences as candlelit dinners or BBQ picnic lunches. 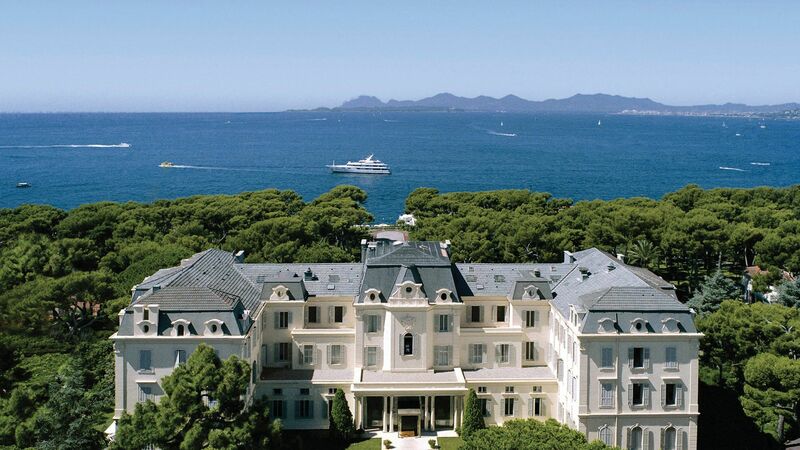 Hotel du Cap-Eden-Roc: The legendary Hotel du Cap-Eden-Roc is lauded as one of the world’s must-visit seaside hotels, with a beautiful setting on the French Riviera. Between the property’s stately design, iconic pool with a view, excellent tennis club, Sisley spa and proximity to many scenic villages in and around Cap d’Antibes (including Eze and Saint-Paul-de-Vence), couples could easily spend a few weeks here. 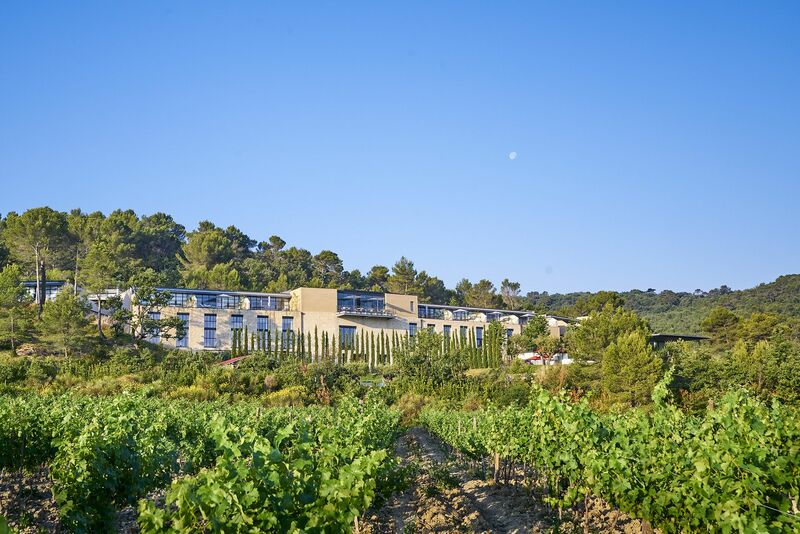 Villa La Coste, Provence: A modern art wonderland in a blissfully remote corner of Provence, this boutique hotel and open-air museum ups the style quotient with sleek, sophisticated rooms, an on-property vineyard and hundreds of acres studded with architectural contributions by the likes of Tadao Ando and Renzo Piano. Couples can spend their days exploring the gorgeous countryside (arguably one of the most romantic destinations on earth), wine-tasting, hiking and visiting quaint villages. 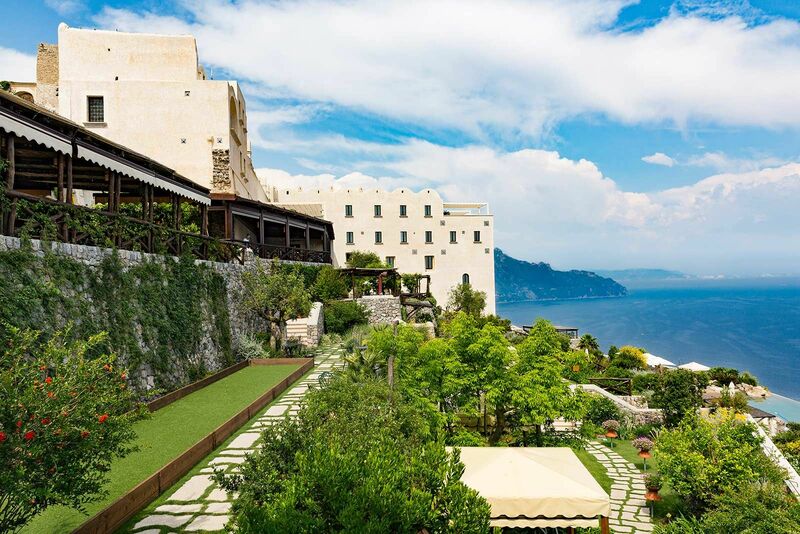 Monastero Santa Rosa, Amalfi Coast: The atmosphere at the Monastero Santa Rosa is so overwhelmingly peaceful that you feel as if you have traveled back to the 17th century, when this special property used to be a convent. The original architect certainly had good taste in terms of location: the 20-room hotel is perched on the hillside just above Amalfi town, and the views of the coastline below are breathtaking. 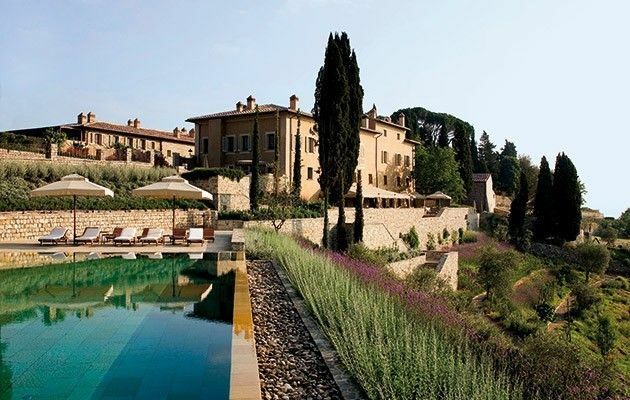 Castiglion del Bosco, Tuscany: A serene Tuscan retreat in the Montepulciano region, with luxe suites and villas furnished with rich fabrics and antique furniture, Castiglion del Bosco reimagines a traditional borgo. Couples can attend wine tastings or picnic at the estate’s vineyards, take cooking classes and visit Tuscan villages or relax in style at the sleek pool. 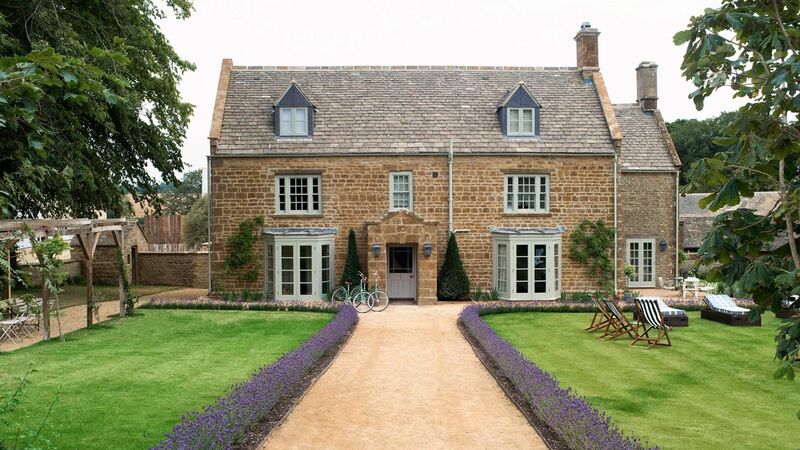 Soho Farmhouse, Cotswolds: Set in the bucolic English countryside of Oxfordshire, this cozy property, the vision of Nick Jones, the man behind Soho House and Cowshed Spas, is home to 40 rustic-chic cabins dotted throughout 100 acres of rolling hills, gardens and a lake. Some cabins come with fireplaces, outdoor bathtubs and four-poster beds. Days may be spent exploring the property, horseback riding, taking a cooking class, swimming at the infinity-edge pool or playing tennis. Blair West works with Indagare, a members-only boutique travel company. To find out more, contact https://www.indagare.com/join. 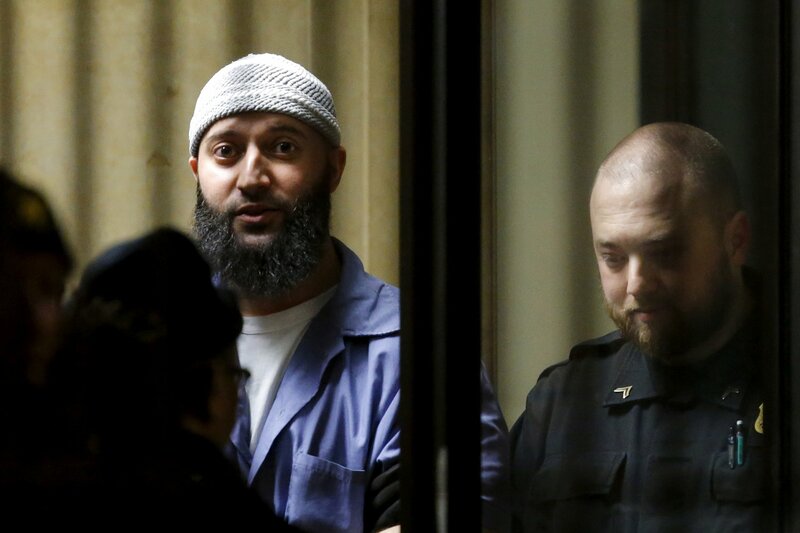 This is an excerpt of the article that originally appeared on Indagare.com.